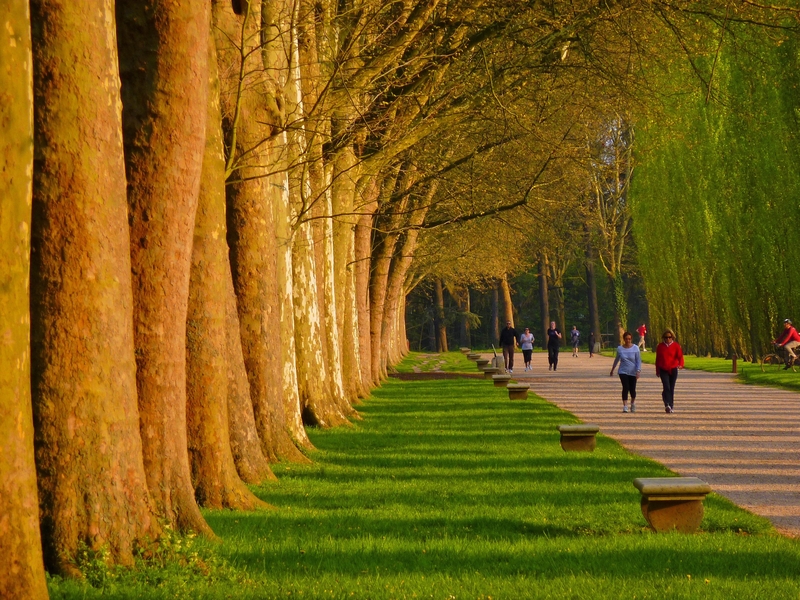 The Parc de Sceaux (Sceaux park) is located 6 km due south of Paris in France. However, it's NOT South Park. It's a beautiful park of 181 hectares, designed by Le Notre, the famous garden designer of Louis XIV. Parc de Sceaux has survived the centuries without losing its splendor and was eventually acquired by local authorities in 1925-1927. It is now managed by the General Council of Hauts-de-Seine and is located on the territory of two municipalities: Sceaux and Antony. I am fortunate to live near the park! I want to share my moods, my photos and some topics that may be of interest. Please, let me know if my site is interesting.